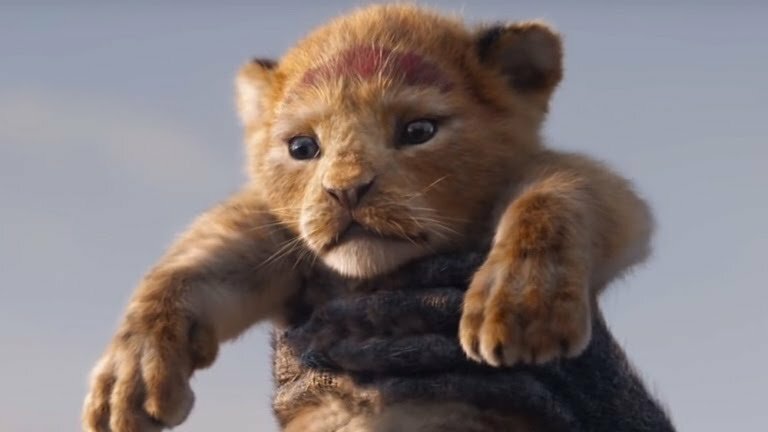 Disney released the original teaser trailer for the live-action remake of its legendary movie “The Lion King” during NFL’s traditional Thanksgiving primetime game on Nov. 22. Almost identical to the original movie trailer from the early ‘90s, we see Rafiki paint a horizontal red line over young Simba’s forehead before lifting him over Pride Rock for all the African wildlife to kneel to their new soon-to-be king. It seems like Disney’s new genius strategy is aimed to get millennials to spend money to re-live childhood memories with scheduled releases including more original classics like “Mary Poppins,” “Dumbo,” “Aladdin,” “Toy Story 4” and “Mulan” in the next two years. “Toy Story 4” is the only one of the movies listed which will not be a live-action adaptation, and has had a more recent prequel post the Y2K era. Regardless of this classic keeping true to their original animation, millennials still look forward to taking a trip down memory lane with their favorite talking toys. It’s great that for people like myself, who spent the decade of the 1990s glued to these films, can see the new incarnations. What isn’t so great is if people like me, who are now parents, bring their snot-filled, crying-during-the-movie, popcorn-throwing kids at home to the theaters. As a child of the 1990s, I know the sentimental value these films hold for most of us who watched them when we were young and carefree and yearn for these movies to take us back to those simpler times. Through these movies, we experienced a sea of emotions which were then too complicated to comprehend but made us happy nonetheless. However, as a mother of two, I also realize that seeing those people by ourselves, or with friends, is a near impossibility. And I’m not the only one. But Disney doesn’t really care about who sees the films nearly as much as how many people will watch them. In 2016, Disney’s live-action remake of “The Jungle Book” grossed nearly $104,00 just on opening weekend according to BoxOfficeMojo.com and a total of $966.6 million. The summer’s release of the much anticipated “The Incredibles” sequel has now earned an estimated $608,472,207, and we can easily assume the scheduled releases will make much more profits based on their popularity. Again, ‘90s babies are eager to throw their hard-earned money at Disney studios in exchange for sentimental trips down their memories. As excited as most of us are about the 4K resolution in the future remakes and how real-life adaptations will help capture the rite of passages often portrayed in the plot of these films, let’s not forget we must mentally prepare ourselves to re-live the traumatic event of Mufasa’s death… only now in high definition—and more than likely with a slew of loud, unruly children experiencing it all for the first time, perhaps to the detriment of our enjoyment.